Brain Essence is marketed as a cognitive boosting supplement that “promotes problem solving skills, clearer memory,” and brain cell health protection. 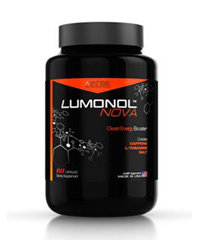 Based on our experience with nootropic supplements, there are always a bunch of average products that barely manage to deliver. 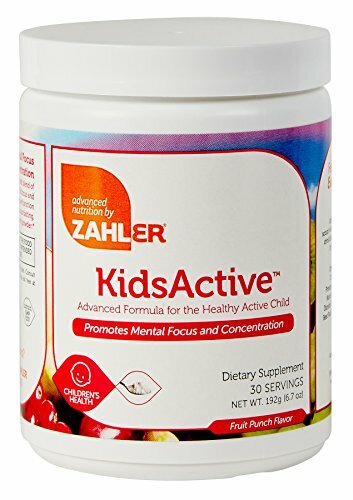 But once in a while, amongst these ordinary supplements is a brain-enhancing product that not only successfully meets its claims but goes beyond in terms of safety and value. Wondering if Brain Essence will work and is worth the money? Give this review a read! One of the most important aspects of a supplement is the creator. If the company that produces the supplement uses sketchy marketing techniques, does not care about customer service and is only focused on the money, then that’s a huge red flag to consider. Pure Essence Laboratories (PEL) Inc., however, does not fall under that category. They’ve been in the business for over 30 years and have built quite a good reputation. PEL promises to use only the best and most superior quality ingredients, so we hope that the results can reflect just that. 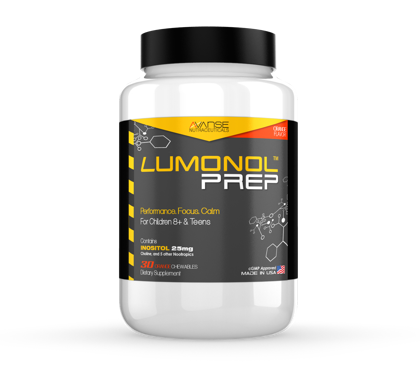 Here we’ve got some Acetyl-L-Carnitine, which is always a great addition to completely eliminate fatigue and feel that extra boost of mental clarity. 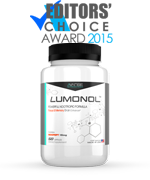 Acetyl-L-Carnitine is often used by athletes to truly reach their fullest potential during strenuous exercise, and we can see why. 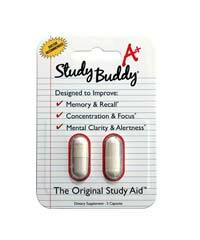 ALCAR is one of the most effective fatigue busters available and it even works to boost focus and concentration. Next we’ve got ourselves a bit of Ashwagandha, which is a herb from traditional Ayudervic medicine. Ashwagandha can help you ease off and release tension, which will allow better and longer focus abilities. 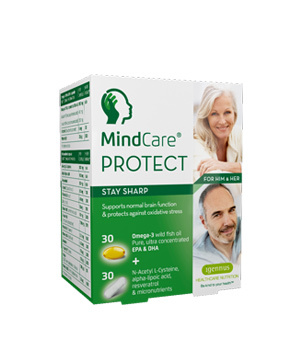 It also contains neuroprotective properties, which explains why certain customers use it to prevent the development of age-related cognitive decline. 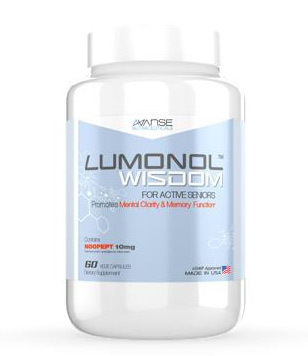 Brain Essence also contains some Phosphatidylserine, which is an overall great memory booster. 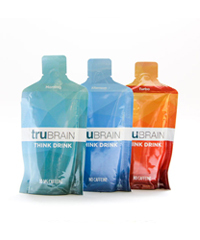 It basically works by energizing nerve cells, allowing them to function faster and more efficiently. 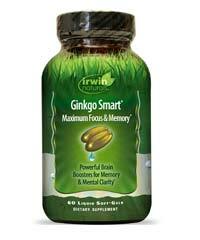 This leads to improved memory recall and storage. Brain Essence has received quite a few positive online reviews, so there is definitely hope with this one. While our members personally did not see any improvements in memory during the 2 weeks of trial, there were reports made of increased focus and concentration. Two weeks is typically insufficient time to assess the effectiveness of the product, so we would advise for you to give the product more time (approx. 90 days) before making up your mind about it. 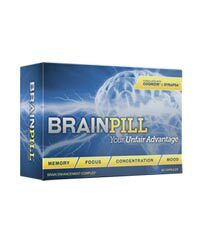 You can get Brain Essence off of retail stores such as Amazon.com for $30.32 or iHerb.com for $38.99. 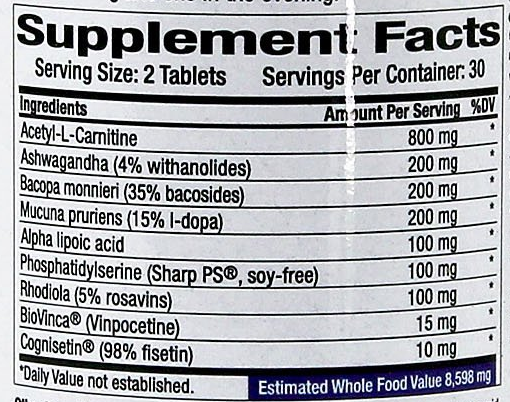 This price tag for a month’s supply is considered pretty average in the world of nootropic supplements. The only downside is that you can’t get a full refund if you don’t like the results after using the product. Bummer! Brain Essence is a solid memory-boosting product with ingredients that have gone through clinical trials and been scientifically researched. One thing to keep in mind that is that supplements produce different results on different people. 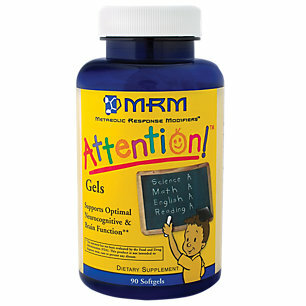 So even though Brain Essence may have worked for John or Mary, it may not necessarily work for you. For this reason, most supplement companies offer a full money-back guarantee in case you’re unsatisfied with the effects. 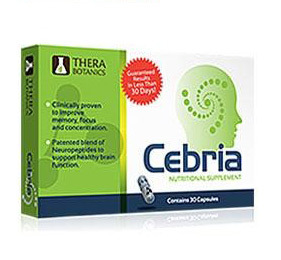 Since Brain Essence is only available for purchase via retail stores such as iHerb.com and Amazon.com, there is no refund policy available. 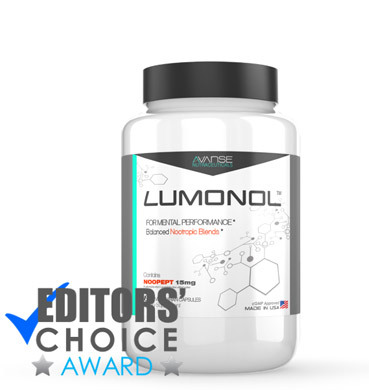 If you’re super confident about buying this product then there’s no one stopping you but if you’d rather go with an option that does offer a refund policy (in case things don’t go the way they were meant to), then check out our top rated product Lumonol.